A loan of $2,000 helped to pay her necessary medical surgery expenses. Amal is a 52-year-old widowed Lebanese mother of one child. 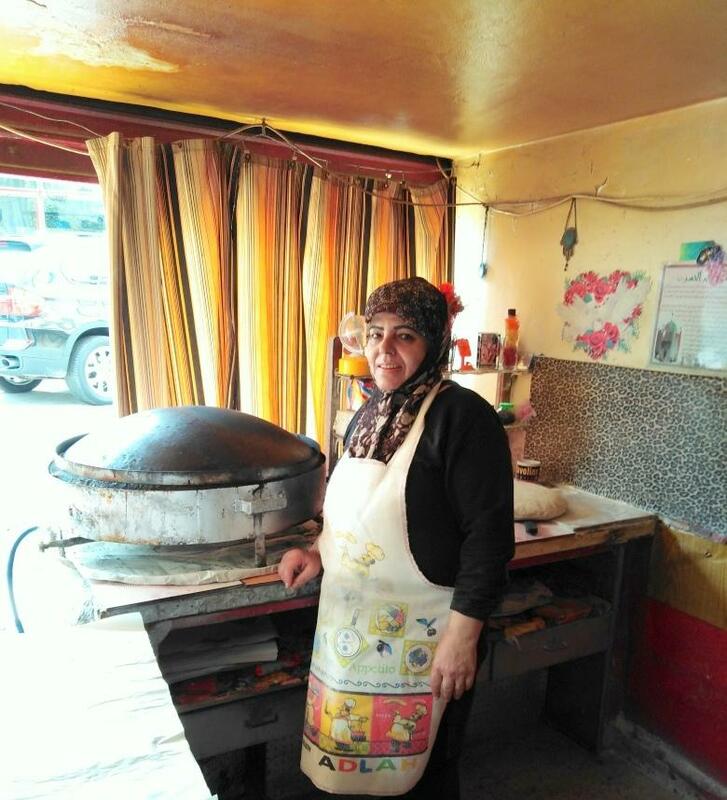 She has run her own bakery shop since 2005, where she makes delicious Saj bread and tasty Manakish. She is a hard worker who has professional skills in this domain. Amal has succeeded throughout the years in gaining her loyal customers. Amal is applying for a loan from Kiva's field partner, Al Majmoua, in order to pay necessary medical surgical expenses for surgery she has to undergo. Amal wishes to keep on developing her business as much as she can. It helps people cover important costs for medical treatment. This loan product is part of Al Majmoua's efforts to help people in Lebanon who have medical expenses they can't afford. Many Lebanese face challenges in covering health-related expenses, due to the relative high cost of medical care compared to household income in the country. With this product, borrowers can use their loan to cover any costs related to medical treatment or health care, whether for themselves or for a family member. By supporting this loan, you are helping people in Lebanon meet their health care needs.